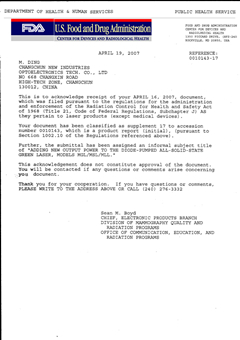 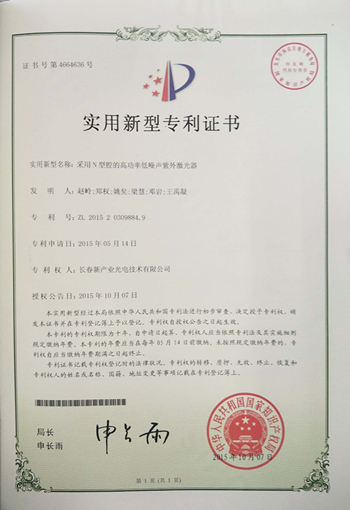 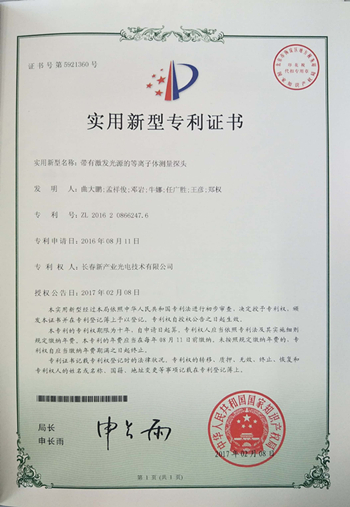 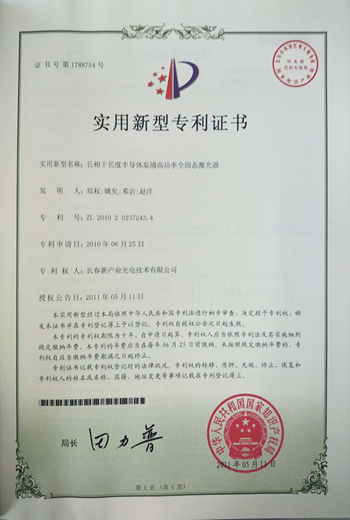 Company Overview - Changchun New Industries Optoelectronics Technology Co., Ltd.
7YRSChangchun New Industries Optoelectronics Technology Co., Ltd.
Changchun New Industries Optoelectronics Tech. 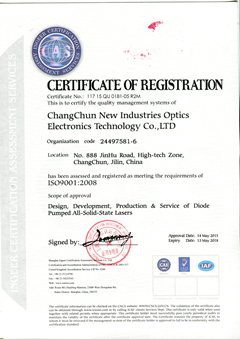 Co., Ltd. (CNI), founded in 1996, is a high-tech company based on Changchun Institute of Optics, Fine Mechanics and Physics of Chinese Academy of Science. 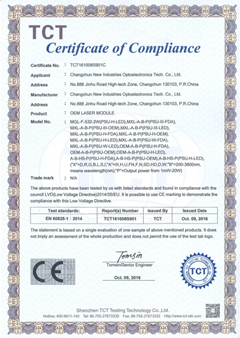 CNI is dedicated to offer best quality lasers, laser systems, optical spectrum analyzer, teaching and laboratory equipment, optical measuring equipment, laser processing equipment, machine vision and the photoelectric detection, etc. 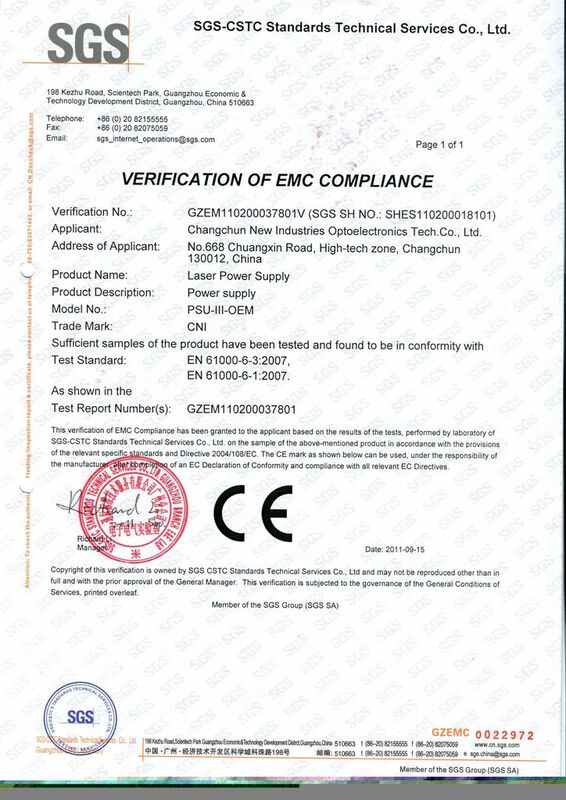 CNI also design and manufacture precision machinery, optical components and optical coating products.CNI possesses accountable and dependable service as well as quality products with compact design, high reliability, excellent performance. 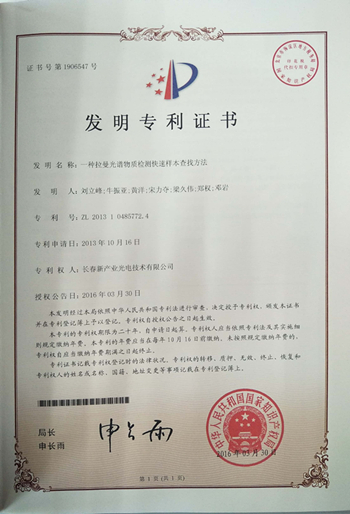 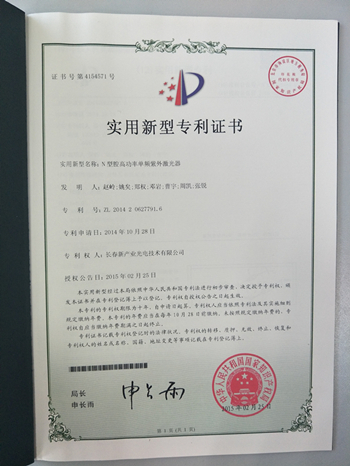 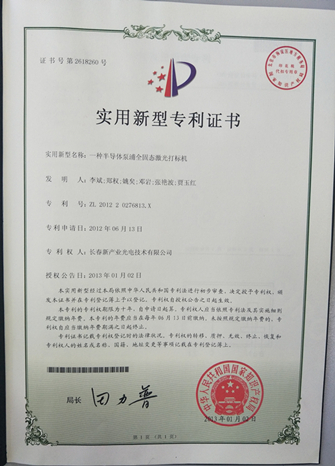 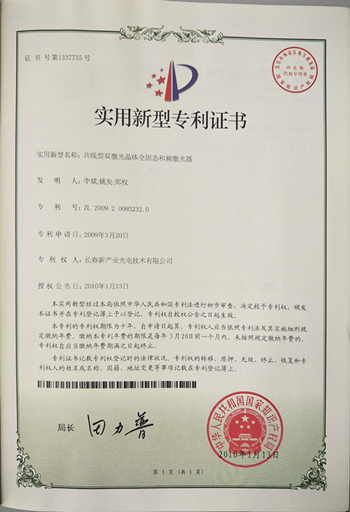 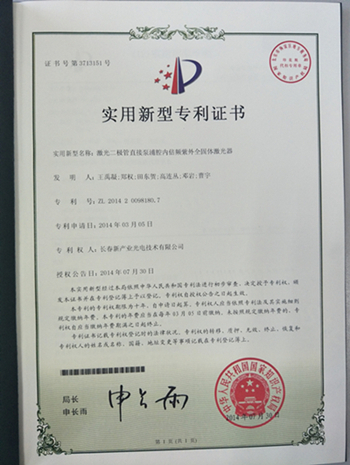 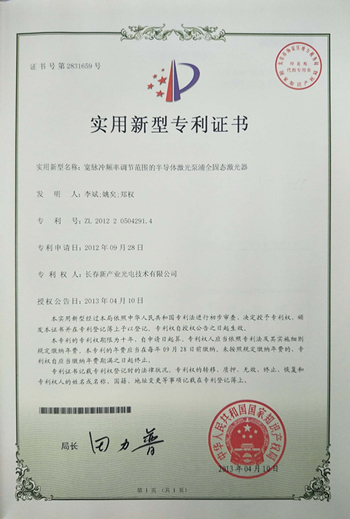 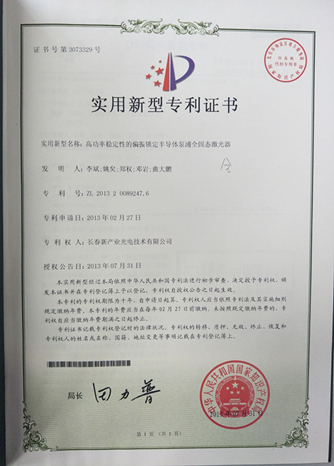 The products are widely used for scientific research, equipment manufacturing, biomedical experiment, precision measurement, entertainment, material processing, process control, online detection, investigation equipment, and other fields.CNI owns the strong core technologies, there are over 120 technical engineers engaged in the R&D and production, 65 patents and lots of successfully international cooperation projects. 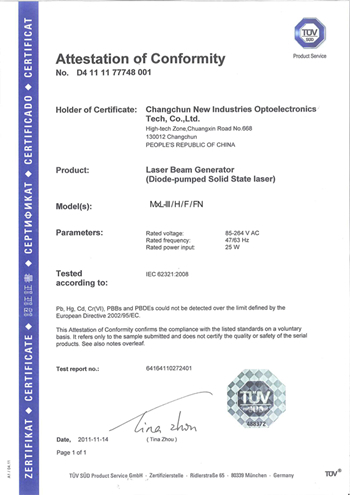 The powerful technical strength makes the possibility to serve the customers complete solutions for lasers and laser products.CNI has professional sales team and world wide distributors whom can offer best pre-sale and after-sale services. 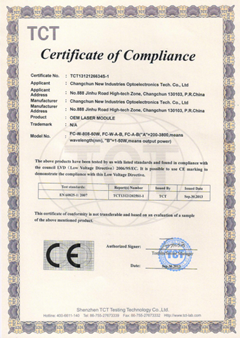 CNI is dedicated to continually evolving our knowledge and experience to deliver innovative products and expertise that advance our customers.